Spring is in full bloom, which presents many new challenges and hazards for pets and pet owners. 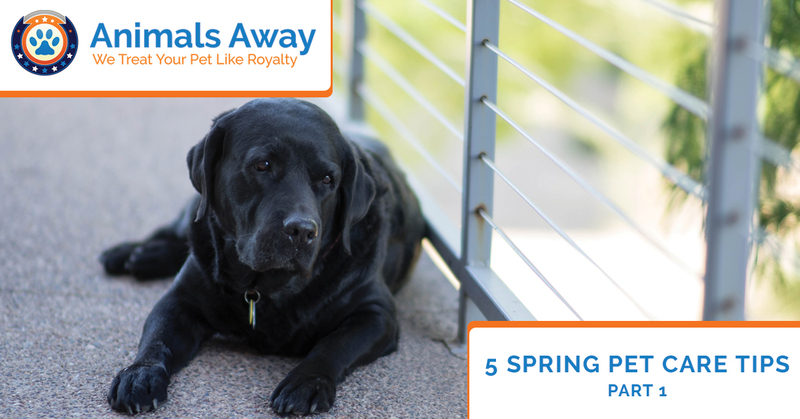 Between the springtime home improvements, spring cleaning, and setting sweet treats out in celebration of Easter, there are many aspects of spring to be mindful of when you have a dog or cat. Below are a few pet care tips for you to consider this spring in order to keep your furry friends healthy, happy, and safe. Spring cleaning presents many hazards for dogs and cats. Being the curious creatures that they are, they often investigate cleaning supplies with their tongues and noses, which can cause serious health issues. When purchasing household cleaners, look for the “pet-friendly” marker on the label. Just keep in mind that even all-natural cleaners contain some chemicals and should not be ingested by pets. It’s best to keep your household products stored safely away where your pets can’t access them. When cleaning, set your cleaning supplies on higher surfaces that are out of reach from your pets. Just like people, pets get seasonal allergies, too. Dogs and cats have food, pollen, plant, and dust allergies that can cause sneezing, runny nose, wheezing, and watery, irritated eyes. Some pets may even experience allergic reactions that cause shedding, dry skin, rashes, and other skin irritations. They are also susceptible to bug bites and stings that could cause anaphylactic shock. 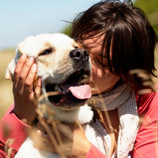 Check with your veterinarian if you believe your pet has seasonal allergies. Starting flea and tick prevention early is the best way to protect dogs and cats from external parasites like fleas and ticks. 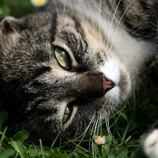 Fleas and ticks become increasingly active during springtime. These pests carry and transmit various pathogens and internal parasites to pets and humans, including Rocky Mountain tick fever, Bubonic plague, tapeworm, and Lyme disease. Fleas and ticks can cause complications like hair loss, frequent licking, excessive scratching, skin irritation, and infection. What’s more, it is unsafe to ship a dog or cat domestically or internationally when they have fleas or have a tick attached to them. Talk with your vet about getting your dogs and cats started on flea and tick prevention right away. Dogs love to chew sticks, as it’s part of their natural instinct to chew on them. Once the snow and ice have thawed, thousands of sticks and branches are suddenly made available to them. However, sticks can injure your dogs mouth, throat, and insides if it splinters or snaps as they chew. What’s more, small splinters from the wood could become lodged in their gums, throat, or stomach lining. Sticks are also choking hazards. Rather than giving them a stick from the yard to chew on, give them a toy, a Frisbee, a chew stick (other than rawhide), or even a frozen carrot stick (especially great for teething puppies). 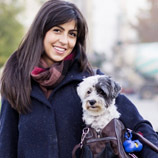 As you begin planning your summertime adventures, start making plans for shipping your pet. Shipping a dog or cat requires a lot of preparation and planning, so you’ll want to get started right away. Rather than taking time out of your busy schedule to handle your pet shipping, let us take care of it! 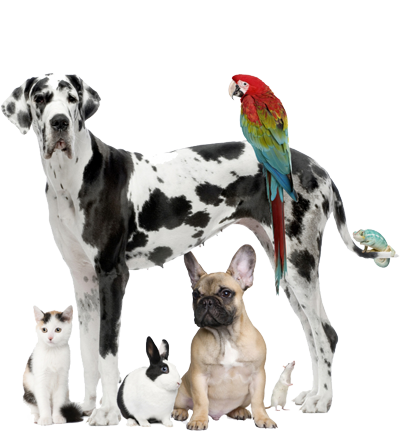 At Animals Away, we can take care of your pet shipping needs. All you’ll need to do is schedule a pet exam with your veterinarian to ensure your pet is up-to-date on his or her vaccines. Call us today to get started! Join us for part two as we look at a few more helpful pet care tips to keep your dogs and cats healthy and happy. Thanks for reading!